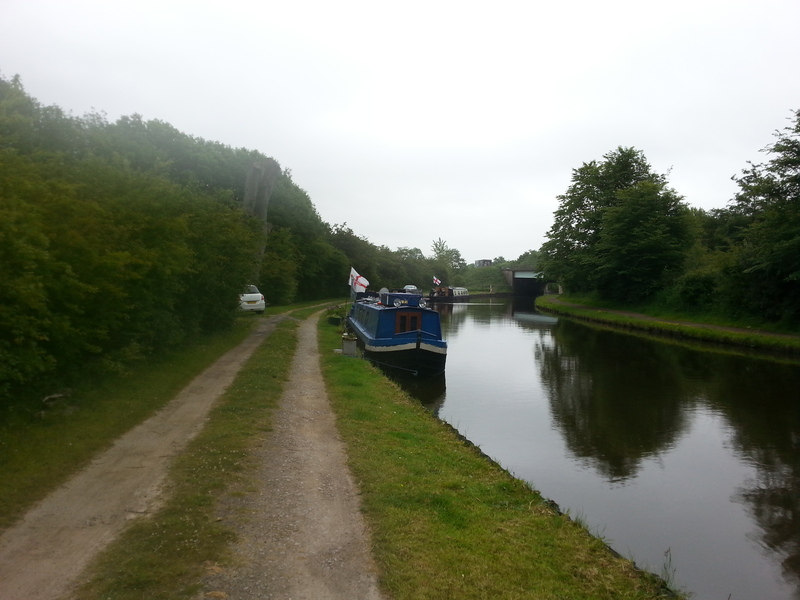 Botany Bay refers to an area on the outskirts of Chorley alongside the Leeds & Liverpool Canal in Lancashire. The mooring site is located in an area which was once instrumental in transport for the North West of England and was home to several mills during the Industrial Revolution. The historic town of Preston lies 12 miles to the north and provides a wealth of shops, leisure and entertainment attractions. The secure linear site is approximately 190 metres long and provides space for up to 11 vessels moored against the off-side bank. 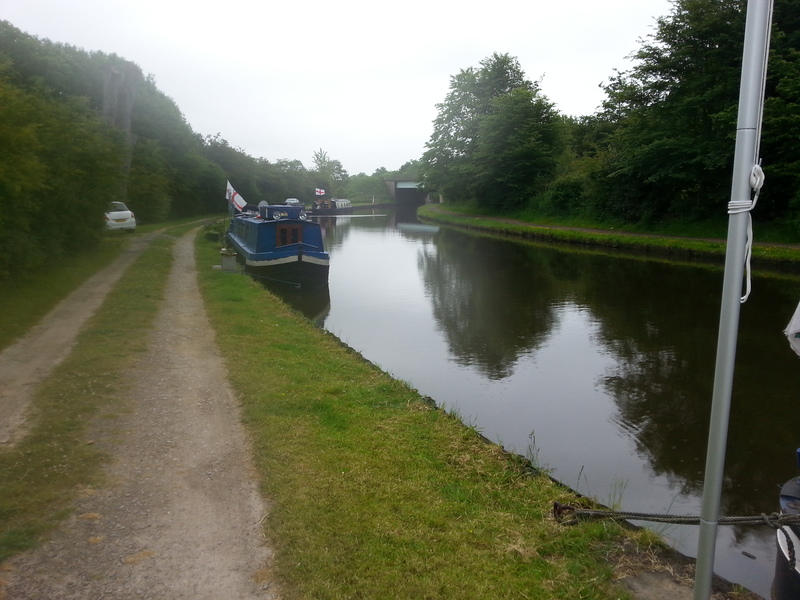 The mooring site is accessed via a single track road from Knowley Brow, via the B6228, Blackburn Road. 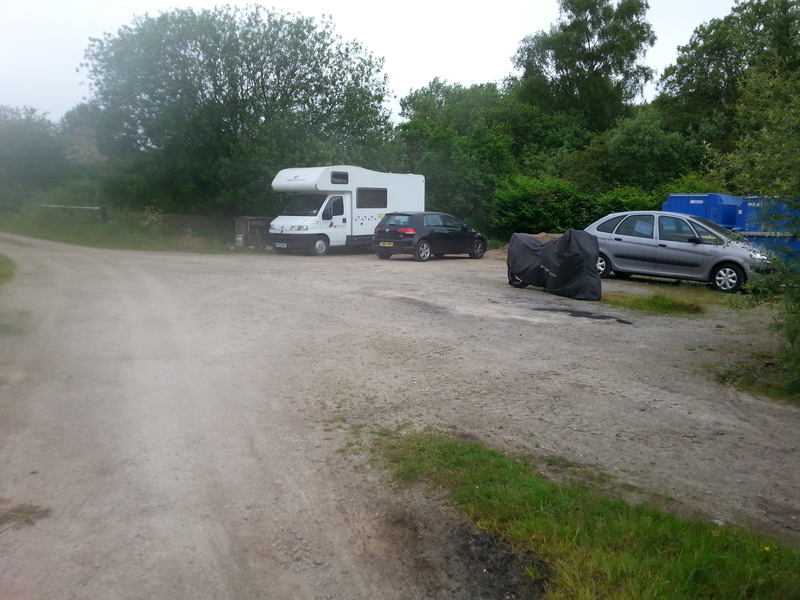 The site is approximately eight miles from Chorley. 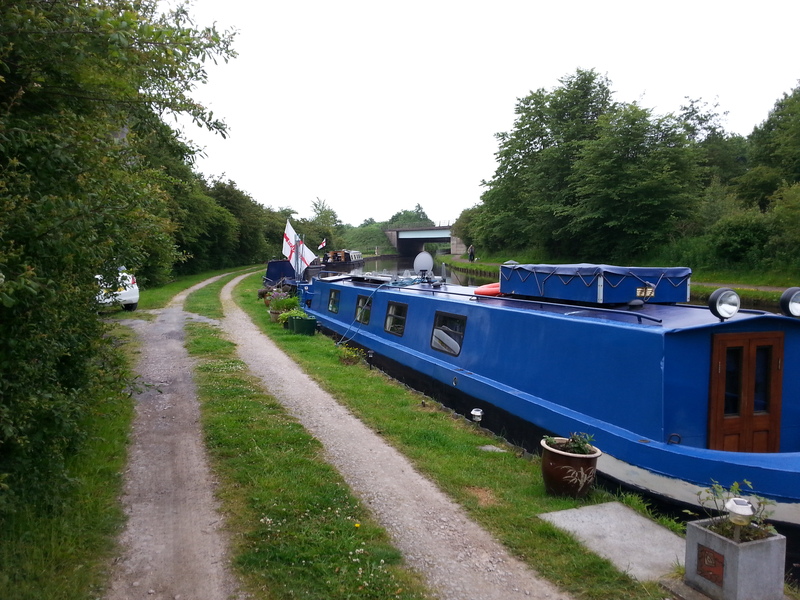 There is a water point at the end of the mooring site which is shared with passing boaters. 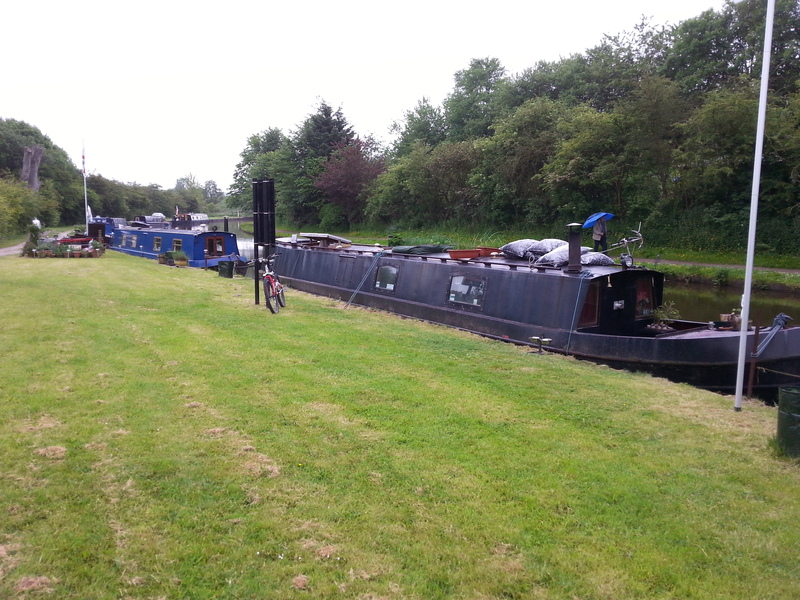 The nearest Canal & River Trust facilities, including refuse, showers, toilets, elsan and pump-out, are approximately two miles east of the mooring site at Johnsons Hillock Locks. Access to the site is through a locked gate which requires a handcuff key. Mooring rings are installed at this site but mooring pins may be needed dependent on boat length. 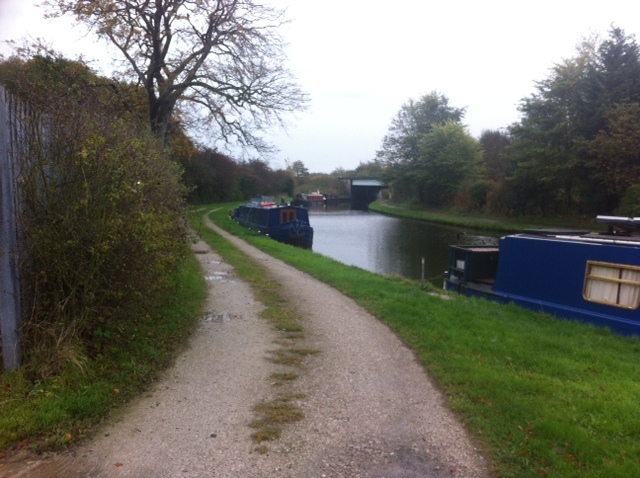 The mooring site can be viewed from the towpath, access to the site must be arranged with the mooring manager.